This is a revolutionary anti-aging product. Environ AVST 3 contains a high level of vitamin A, vitamin C, anti-oxidants and peptides which revitalize the appearance of the skin. 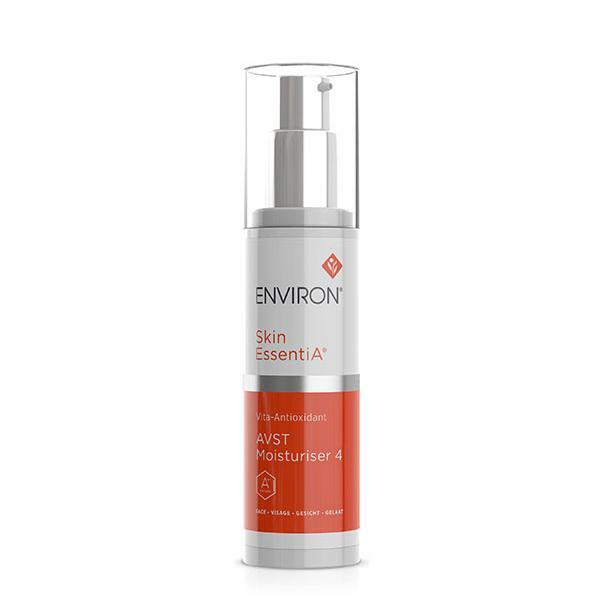 First of all, Environ AVST 4 is a cutting-edge moisturizer. It contains high levels of vitamins A, as well as vitamin C, antioxidants and peptides. Your skin receives the essential ingredients to lessen the visible signs of aging! So it helps to improve the appearance of wrinkles and fine lines . 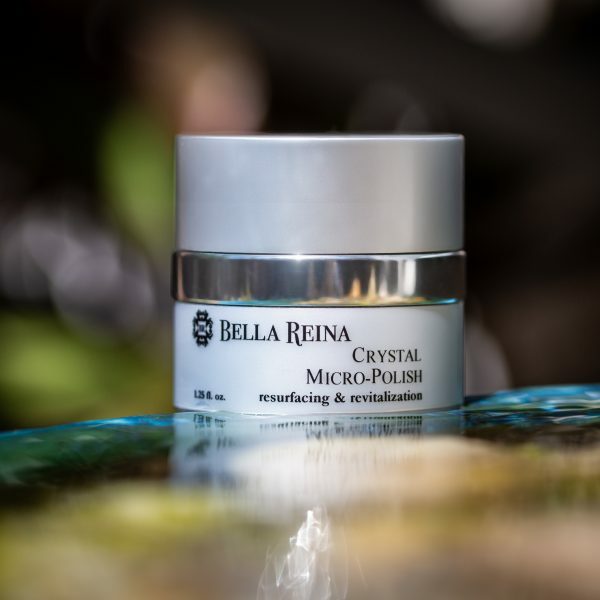 It’s deeply penetrating – your skin feels hydrated all day long. And looks healthier and brighter. With regular use, discolorations and sun damage are minimized. Suitable for all skin types and ages but particularly effective for mature skin. With regular use, the signs of aging such as fine lines and wrinkles may be minimized. You’ll look more youthful! Because it penetrates deeply, your skin will appear healthier, hydrated and have a smoother texture. Your skin feels moisturized throughout the day. And it helps the appearance of sun damage and discoloration. In addition, the look of fine lines, uneven skin tone and the appearance of sun damage may improve. 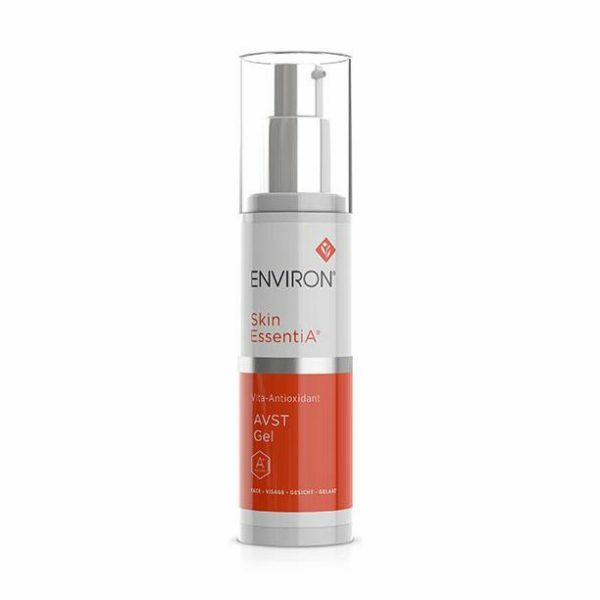 Environ AVST 4 may be used twice a day on the face, neck and decollete area. Follow with your preferred Environ moisturizer and sunscreen. Because of the high concentration of vitamin A, our Spa estheticians recommend a consultation with your skincare professional prior to using this product. Please see ingredients tab listing for important information about Environ AVST 4 and counterfeit products. After cleansing and toning, apply the AVST 4 cream. Allow the cream to dry and then apply your Intensive product (C-Boost or Colostrum Gel) if applicable, followed by sunscreen.